Congratulations! So, are you ready to move into your new abode? 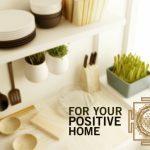 Maybe, it is the first time that you are setting up your rented apartment or upgrading to your own house, and you want to have everything perfect. Whatever may be the situation, moving into a new place is always exciting and daunting. Well, we know the reason for excitement! 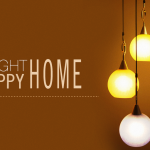 However, the massive task is that of sprucing up the place and making the new house your home. Don’t worry! 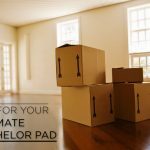 Here is a comprehensive list and guide of essentials that will make this move sheer fun. To make your task even easier, let us tell you that you can find most of these must-haves in a @home store near you. So, let’s get the ball rolling. Start with the Furniture: The furniture is fundamental in your new home. Investing in the right furniture is an absolute must. So, compromising on that sofa of the living room or bed in your sleep haven will not be the right approach. 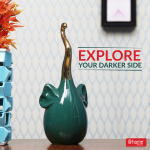 Instead, look for classy pieces that will uplift the space and reflect your personality. How about this solid and sturdy bed with liftable storage from @home? 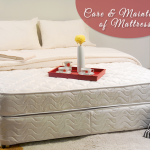 There are many more designs from which you can choose and give your bedroom a look you desire. Likewise, when it comes to the living room and dining space, choose investment pieces considering your liking and lifestyle. So, a light colour sofa is a strict no if you have kids at home. 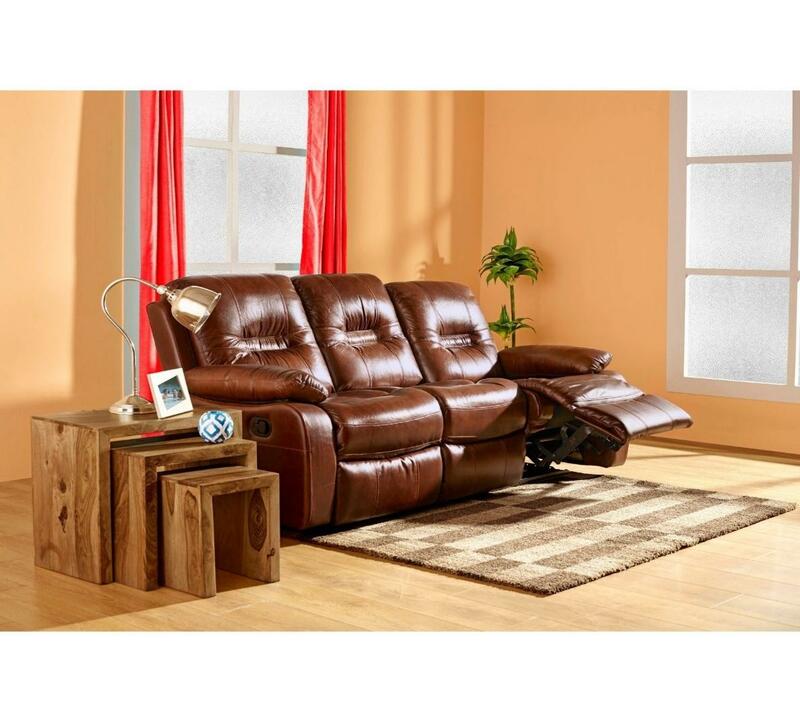 Instead, choose a comfortable, leather recliner like the one in the image below. It will be easy to clean and maintain and your go-to-place for some me-time. then bring beddings or cushion covers in the colours of your choice and let your fantasies reign. Want to give black a try? 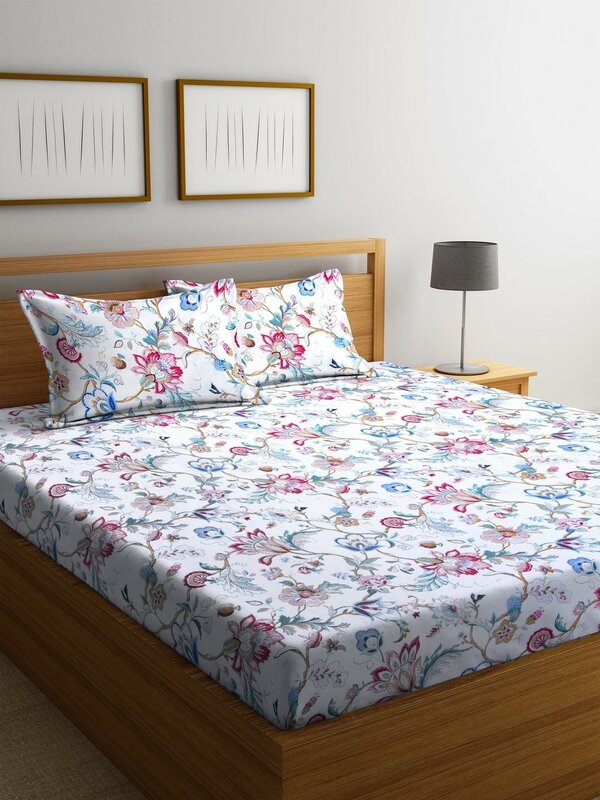 Then, this double bedsheet can be perfect for your bedroom. 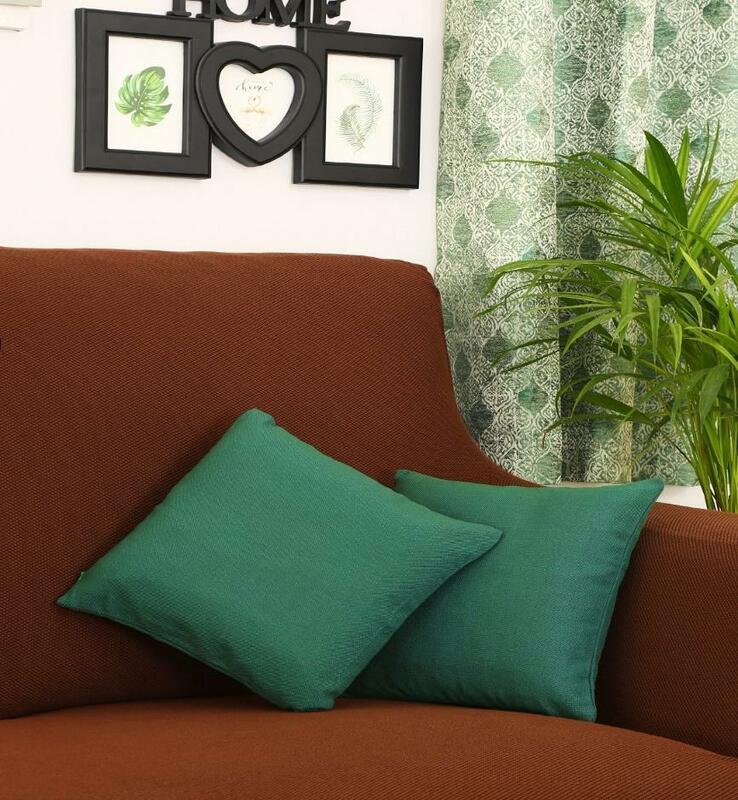 Likewise, induce emerald in your living room with a classy cushion cover. In the process of playing with colours don’t forget the most vital piece of furnishing – your source of privacy – the curtains. You may not have the same level of freedom in choosing the curtains, but they are just as important. 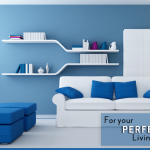 When it comes to choosing the curtains, try to contrast or align it with the room feel and wall paint. Otherwise, they will look out of place. 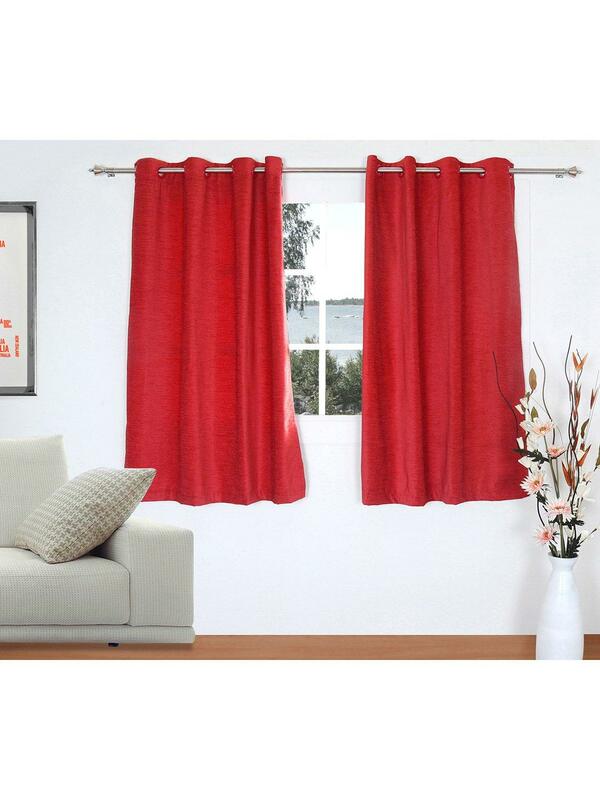 Like this red curtain can work as a statement piece in a room with light colour walls. Pro Tip: Don’t forget to add an area rug to personalise the space. 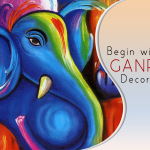 Do the Décor Right: The home décor is your way of expressing yourself. It’s the way of engraving your name in your place. People who know you should be able to decipher that this is your nest. So, don’t hesitate to add those candles liberally if you like them. They are perfect for giving that warmth to your home. Infuse colours with planters, paintings and photo frames. Of course, frames are a must as they instantly personalise. How about this 5-piece combo photo frame from @home? Pro Tip: Look for décor pieces that can add character and give a feel to your space. The thumb rule should be to keep it minimal! 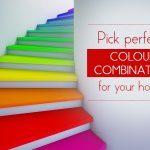 Homeware, A Must: Now that your list for furniture, furnishing and décor is in place, let’s get working on the homeware. 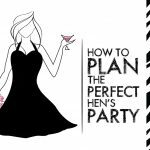 It may seem frivolous, but this one is the most exhaustive and one of the most important on the list of must-haves. First up are the cooking cutlery and appliances like knives and toaster, cooking pots and pans, chopping board, cutlery, casserole and jars. Then will be a designer dinnerware on that list to make your meals even more appetising. Home Utilities: Making a home functional is a task. There are several small yet significant things that you will need. So, here is a wrap of those utilities that will ensure that you don’t rush to the market every now and then. 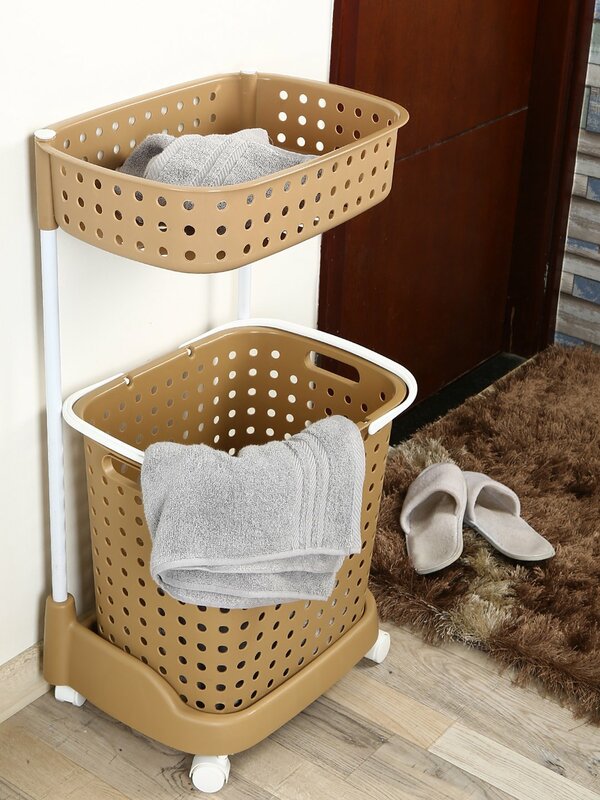 Remember to get storage for bathroom utilities, a bathroom organiser, bath mats, laundry bags, dustbins, placemats, coasters, cleaning utilities and other accessories like a soap dish and a toothbrush holder. 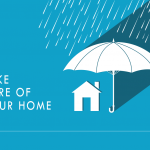 Stick to this list and shopping for your new home will be no less than a cake walk! Happy Home Making!